As we all know, the crypto world changes quickly! Back a few months, we did a round up of the 5 best power supplies for mining (see it here). While those are still some of the best choices for power supplies for your mining rig, there has been more testing and trying to find cheaper alternatives. One of those alternative power supplies that has come to light is the use of server PSUs. Since they are not in fancy looking cases, and aren’t targeted to the end user, they don’t look at all the same, and actually, they have completely different plugs at the back. But, it wasn’t long, and someone built what is called a ‘break out board’ which splits the one large plug socket into the 8 pin plugs that we are used to seeing in the personal computer world. No shortage. 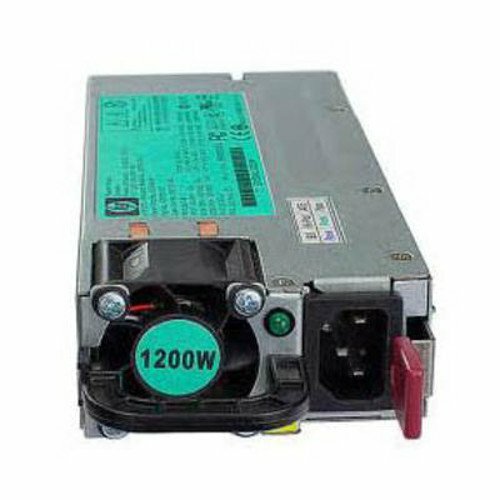 Some of the best power supply units for mining are sold out, selling out, or hard to find. These server PSUs seem to fly under the typical mining rig build radar and don’t have the same rush/desire attached to them. Cost! Since there isn’t a high demand for these, the cost on these power supply units is still around MSRP, and isn’t marked up. Slightly more complex. Since you don’t have instructions included, and you have to buy the cables and the GPU breakout board in order to connect your GPUs, this method will require more research and planning then simply purchasing an end-user mining power supply unit for a mining motherboard. Noisier – these mining PSUs are meant to be run in a data center/server environment so not a lot of work is put into making them run quietly. However, unless you’re planning on mining with GTX 1060 at low power settings for nearly silent mining like I am, chances are your GPUs will be making noise, and they’ll be located somewhere other than right in your living space. In that case, a noiser but cheap PSU for mining will make the server PSU a great choice for your rig. Power requirements – again, since these are designed for a data center setup, the top-rated specs are often at 240 volts. If you only have a typical 110 volt plug available, make sure you check into how many watts the power supply can put out at 110 volts.